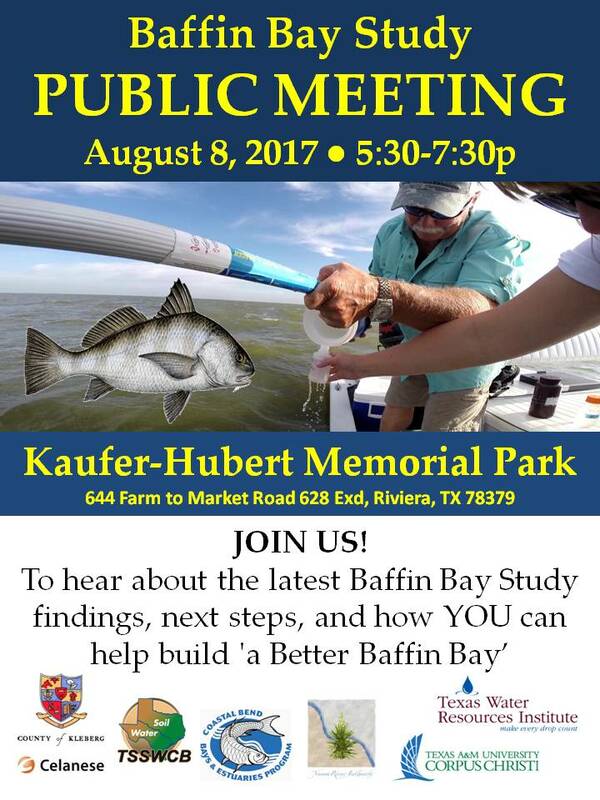 Baffin Bay Study PUBLIC MEETING, August 8, 2017, Kaufer-Hubert Memorial Park, Rivera, TX. See flyer below! 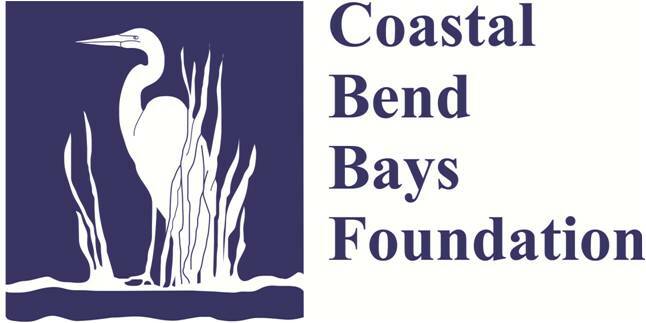 The Baffin Bay Study Group was formed by the local community to bring together scientist, natural resource managers, guides, and other bay users to support interests in resolving Baffin Bay water quality and biological productivity concerns. The first meeting of the group was held on August 2, 2012, in response to fish kills that occurred around the mouth of Baffin Bay where it meets the Upper Laguna Madre. 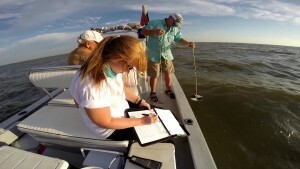 CBBEP, Texas Parks & Wildlife Department, Texas A&M University – Corpus Christi, and the Harte Research Institute for Gulf of Mexico Studies gathered together to discuss the fish kills, water quality problems, and food web changes in the bay. 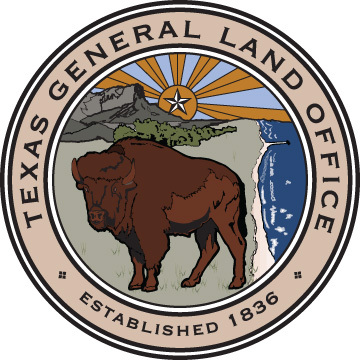 Since the first meeting, the group has grown to include not only researchers and state agencies, but commercial fisherman, recreational fisherman, hotel/B&B owners, citizens living on Baffin Bay, ranchers, business owners, federal and local agencies, and other interested stakeholders. The group meets roughly every 3 to 4 months to discuss issues related to Baffin Bay, ongoing research, planned projects, and ways to help fund these initiatives. The groups charge is to identify the issues in Baffin Bay, characterize the problems, and develop solutions. 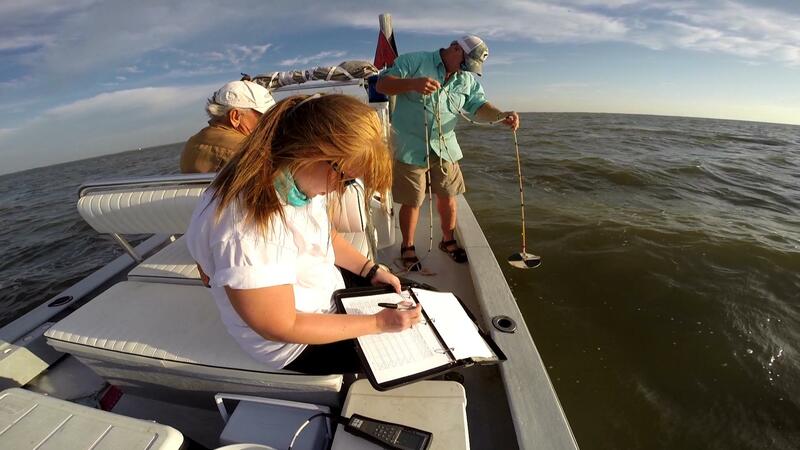 By bringing stakeholders together to communicate about water quality and biological productivity in Baffin Bay, we ensure a collaborative effort and keep everyone on the same page as to the direction that research and management decisions are being made. Below are meeting summaries, presentations and other reports on Baffin Bay. For more information on the Baffin Bay Study Group, contact Rae Mooney rmooney@cbbep.org or the Chair Scott Murray at baffinbay@grandecom.net. 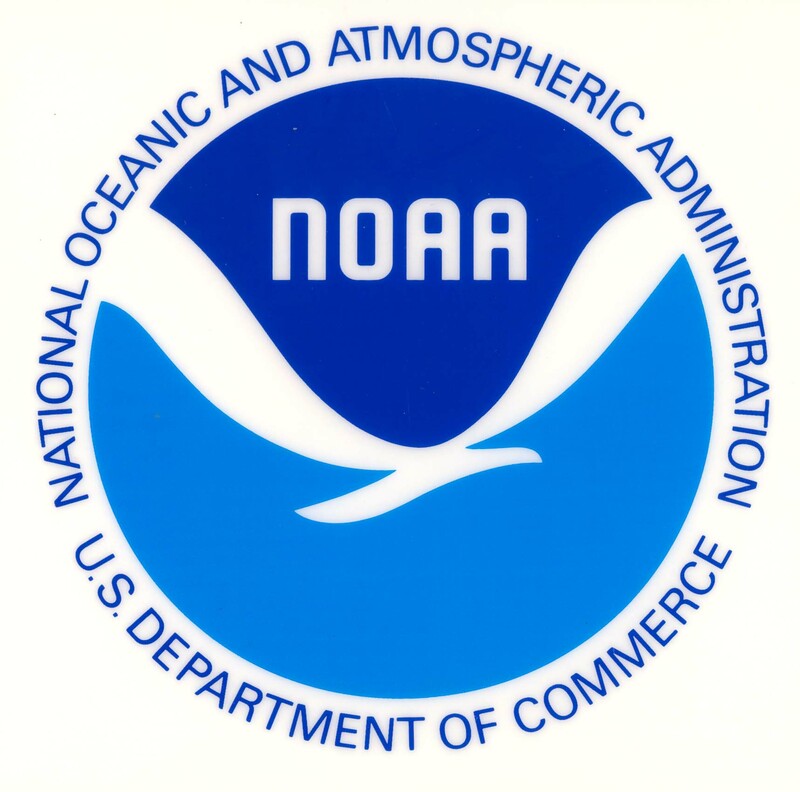 Baffin Bay Study Group Meeting Summaries click here. 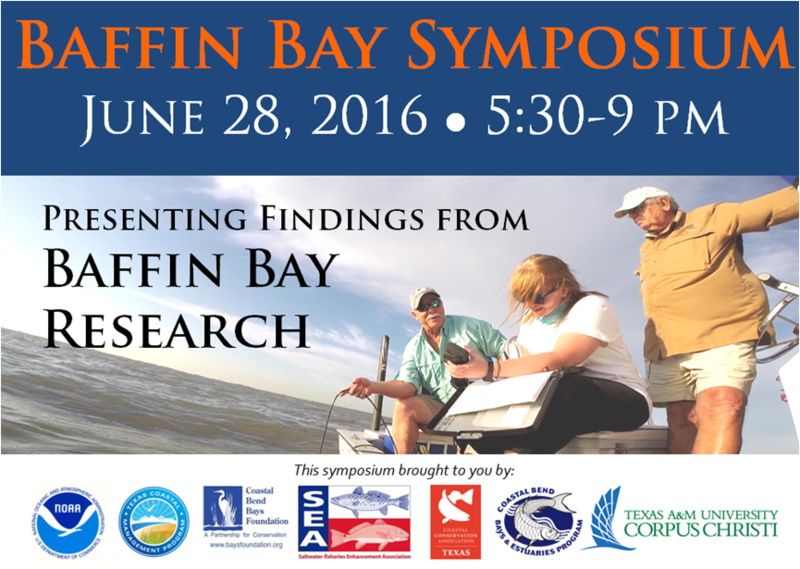 Baffin Bay Scientific Reports click here.